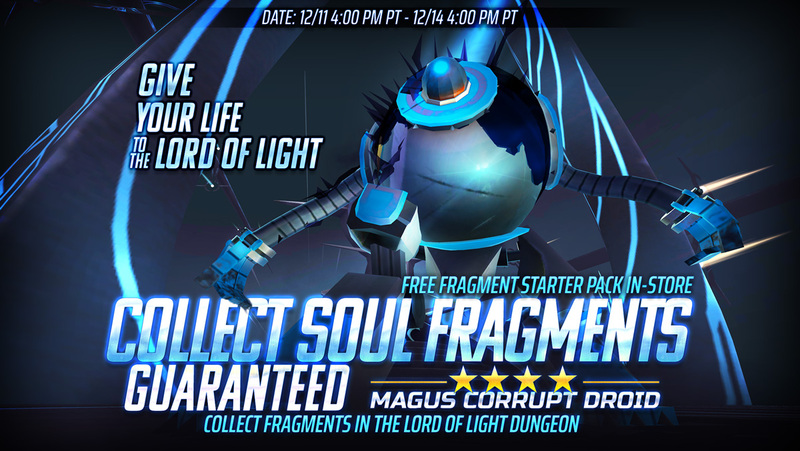 Collect a 4⭐Magus Corrupt Droid GUARANTEED in the Lord of Light! 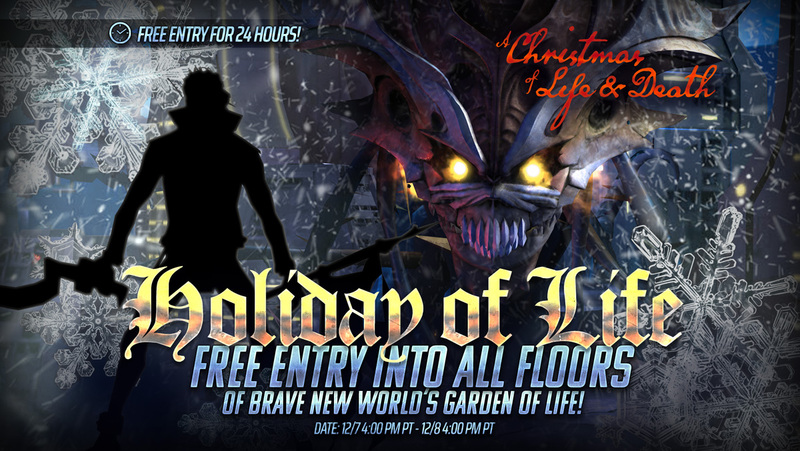 FREE Entry to Garden of Life – 24 HOURS ONLY! 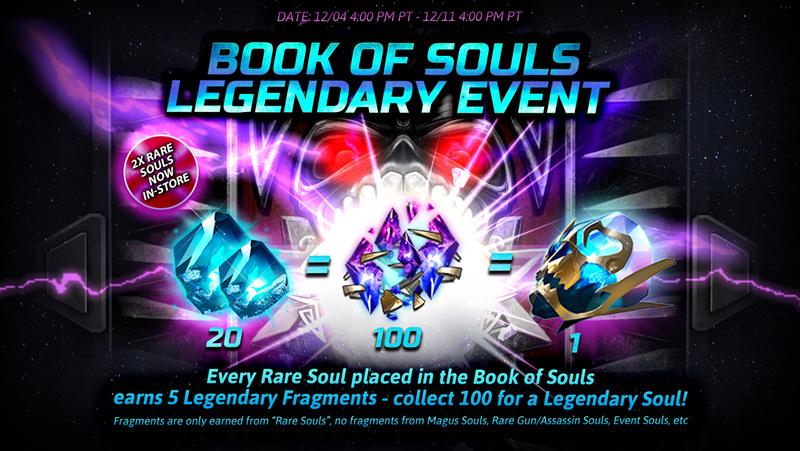 1 FREE Legendary Soul for every 20 Rare Souls Redeemed! 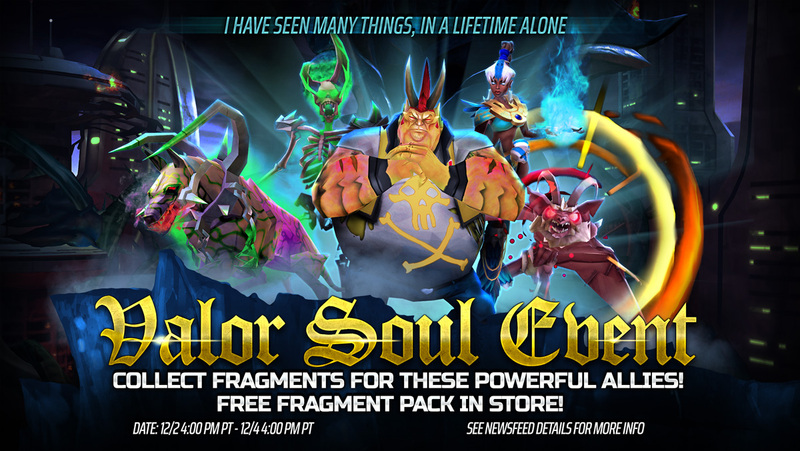 Earn a guaranteed 4⭐ character with the Valor Soul! 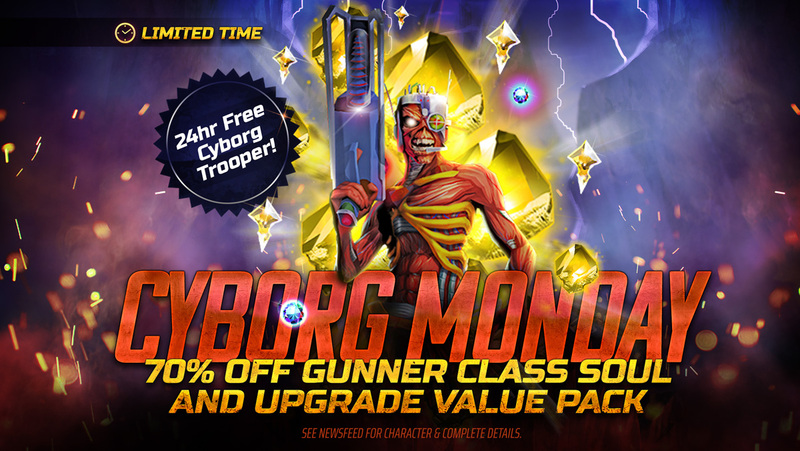 Play as Cyborg Eddie in LOTB TODAY! 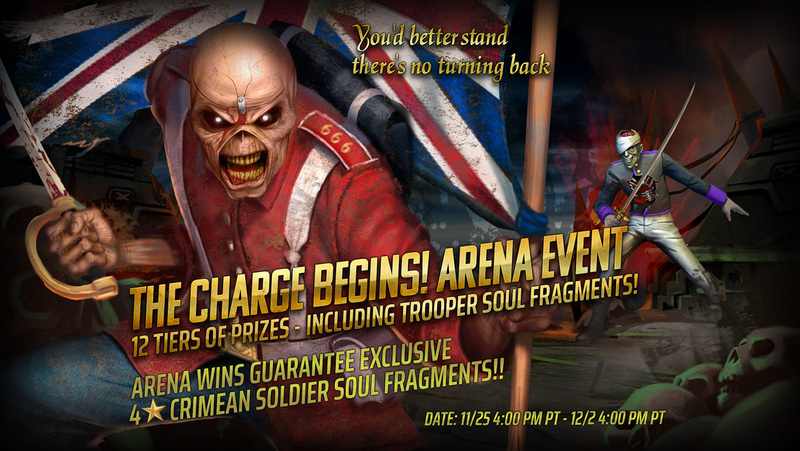 Earn Trooper Soul Fragments + 4⭐Undead Crimean Soldier in our latest event! 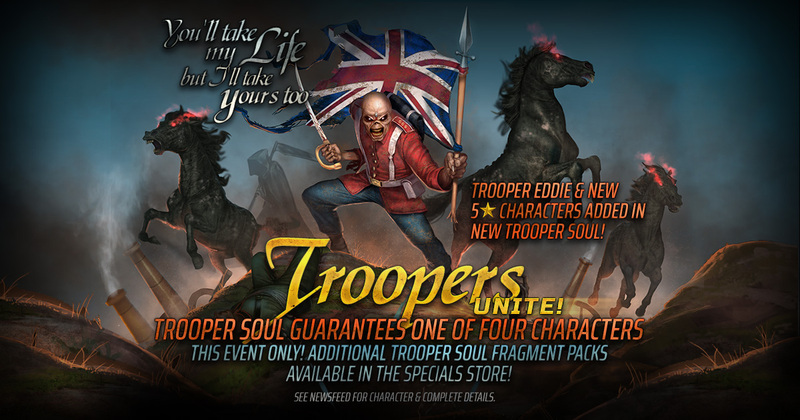 Troopers Unite Event on NOW! 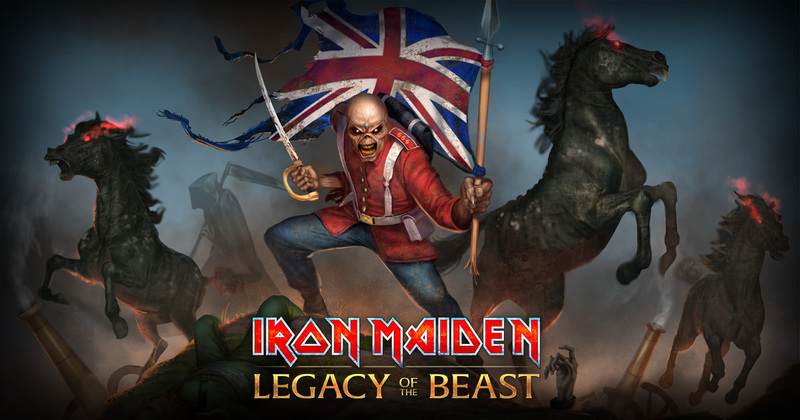 Trooper Eddie has entered the fray! 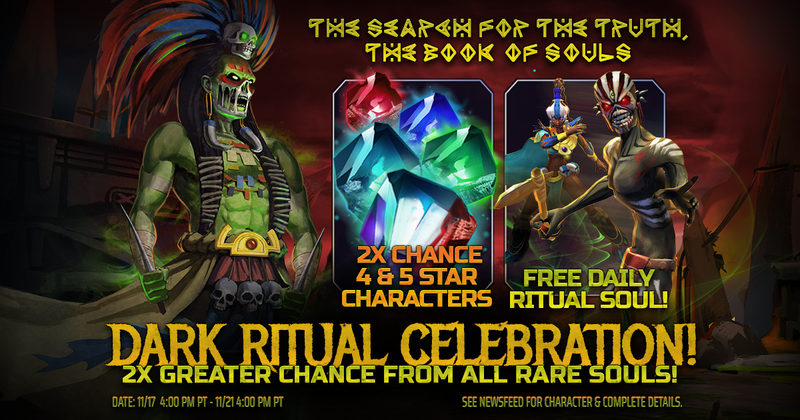 Claim 1 Free Ritual Soul DAILY until Nov 21 in the Dark Ritual Celebration Event!